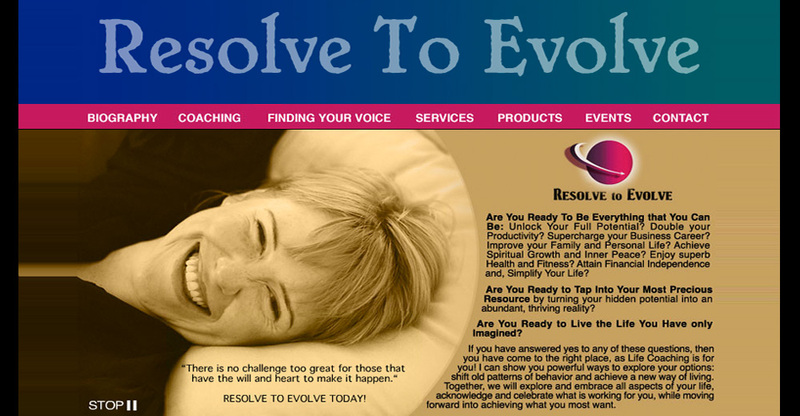 RTE (Resolve to Evolve) Ltd. 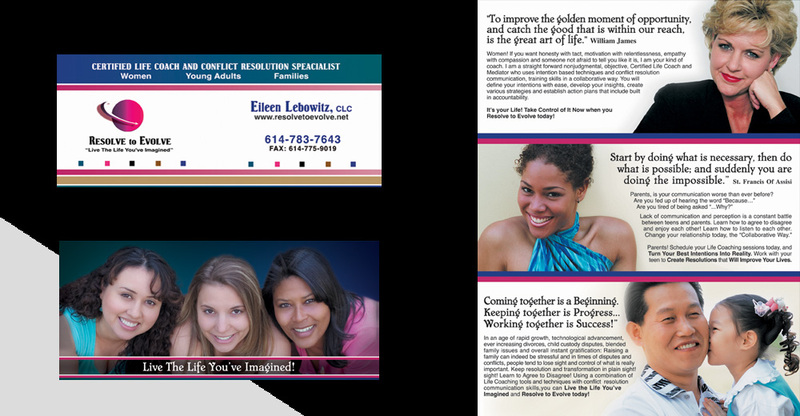 Create business collateral and marketing materials that depict Life-Coaching, Empowerment and Resolve. 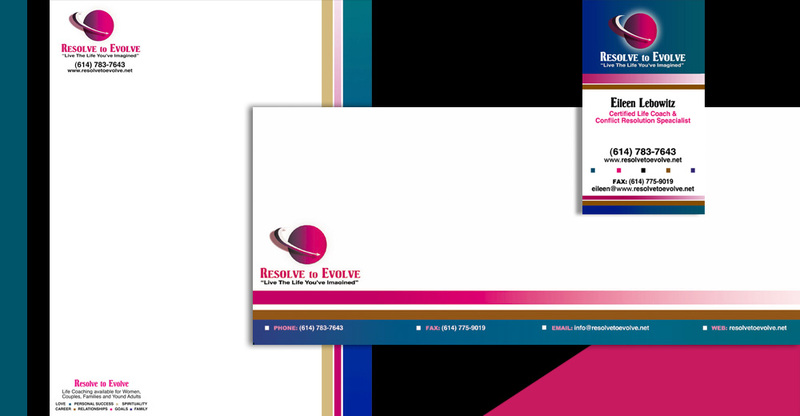 The logo design was a revision to a logo that the client already had on file. 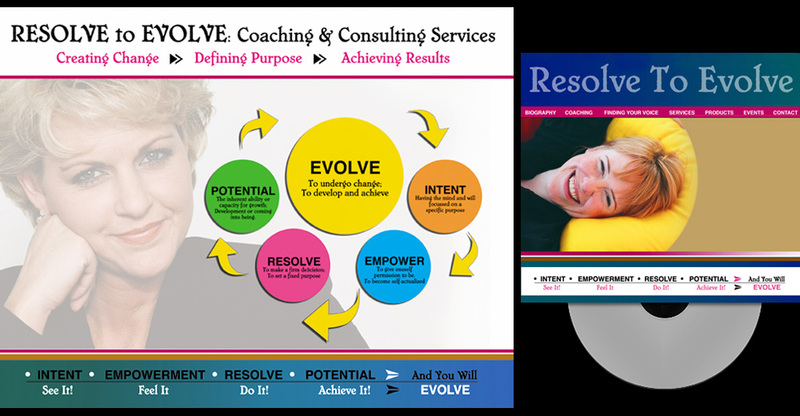 Marketing Materials including PowerPoint slides, CD Cover art and a Website was created.